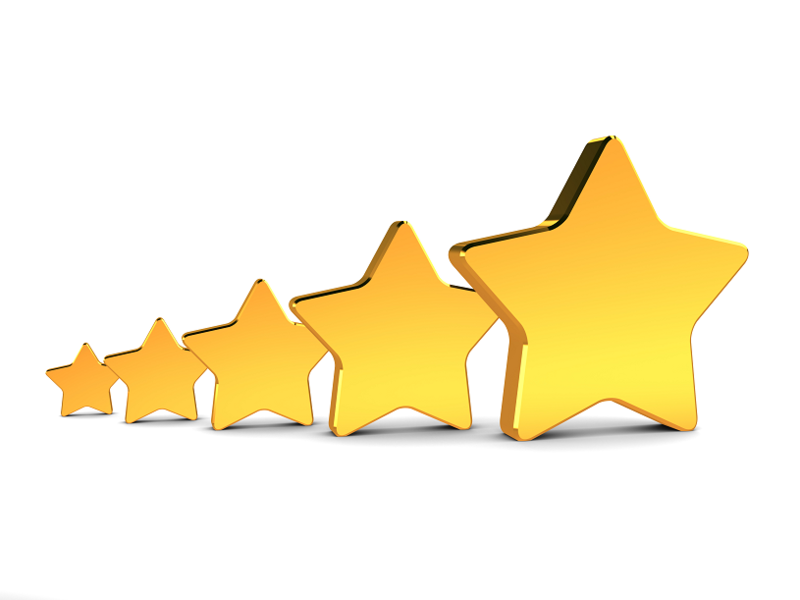 Online reviews have become increasingly popular – and important – in recent years. In fact, most Internet users regularly read and use online reviews. Online reviews hold a lot of weight with consumers and influence buying decisions. They are effective in large part because they serve as both social proof and as a personal endorsement. With sites such as Angie’s List and Yelp, businesses can no longer afford to sit passively on the sidelines. The time has come to take a proactive approach to building your online reputation, and Facebook can play a prominent role in your strategy. Below are a few steps to take to start building a reputation on Facebook. Facebook has its own five-star rating system, but it only works for local businesses such as restaurants, hair salons, and dentist offices. If you run a local business, your Facebook page may already be set up to accept online reviews from your fans. If it isn’t, you’ll need to allow ratings and reviews. Once implemented, visitors to your Facebook page will see a section where the can write a review and indicate a star rating. This same section will also show a short preview of the most recent reviews. Users can click “See All” to read more reviews. As reviews come in, your star rating, which appears prominently in your cover area, will be updated accordingly. While many users will review your business on their own, some may need a little nudge. Train your staff to ask satisfied customers to leave a review on Facebook. When sending out newsletters and other correspondence, include a call to action to review your site on Facebook. When you receive a compliment, gently ask the person if they’d mind sharing that sentiment in an online review. While Facebook reviews can influence other Facebook users, many business owners prefer not to put all of their eggs in the Facebook basket. With this in mind, you could run a campaign on Facebook to prompt users to leave a review on Yelp, Google+, Angie’s List, your own website, or some other third party review site. One strategy is to rotate through a several sites. For example, on week one, you might direct reviewers to Yelp. On week two, you’d send them to Google+. On week three, you’d do the same for Angie’s List and so on. Over time, you’ll start to amass a wealth of online reviews across multiple platforms. A diverse collection of online reviews can reinforce your appeal to users from various backgrounds and may expose you to a much wider audience as a result.